Football Kenya Federation, in partnership with leading online betting firm SportPesa, has today launched the 2018 SportPesa Shield tournament, with 64 clubs set to take part. The winner of the tournament, which is scheduled to kick off on June 1, 2018, is set to pocket Ksh 2 Million prize money and will also represent the country in next season’s CAF Confederations Cup. “We thank SportPesa for agreeing to be the official title sponsors for this year’s FKF Shield tournament, which for commercial purposes will for the next three years be known as the SportPesa Shield, said FKF president Nick Mwendwa. 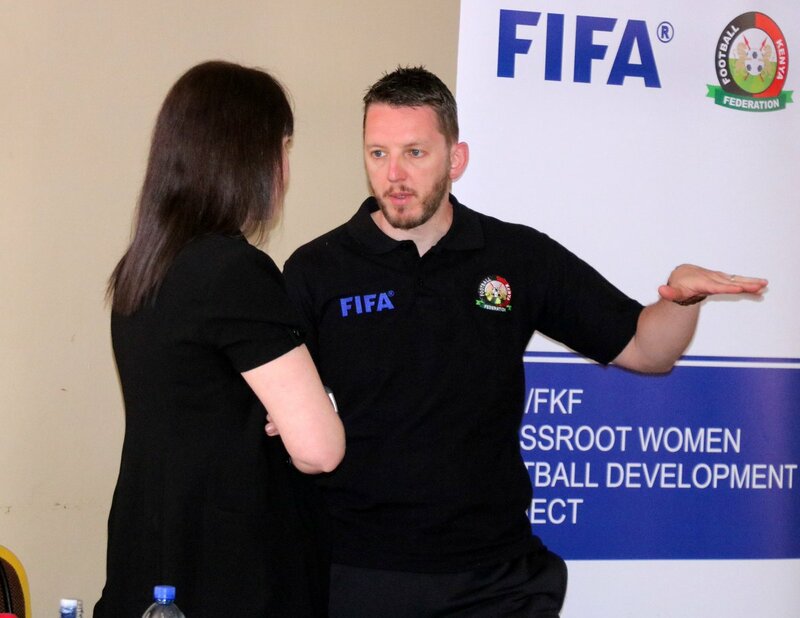 “We are extremely honored to be part of the journey to raise the standards of football locally and this is one of the ways we are tangibly doing it. The SportPesa Shield will provide an invaluable opportunity for the teams to showcase their best talent. We are looking forward to walking this path with our partners FKF all the way to the end,” said SportPesa CEO, Captain Ronald Karauri.